Home / REVOLVER BARSTOOL 65. 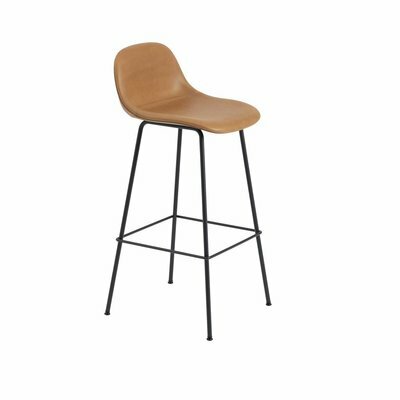 The Hay Revolver stool allows the seat to turn 360° with the footrest, ideally suited to both contract and residential use. The Revolver Stool, as its name suggests, allows the seat to turn 360° in a beautifully engineered motion. Turn in your seat without getting up! With the footrest it's ideally suited to both contract and residential use. It's available in two size options and in 3 colors. Material : Powder coated steel, aluminium bearing.